Racy Sauvignon Blancs, Chardonnays and Pinots of all breeds, expressive Syrahs, Zinfandel-based reds, and Bordeaux-inspired blends are all part of the rich tapestry that is Sonoma. Approximately three times the size of Napa, Sonoma County and its wines are arguably far more diverse than those of its famous neighbor, especially in terms of grape varieties. Just the driving needed to visit the top properties is daunting, as the terrain is so spread out. If that sounds like an immense, vast array of appellations and wines to cover, well, the truth is, it is. This year I tasted a far larger number of wines than last year. At just around 800 reviews, this year’s article is about 20% larger than its 2012 counterpart. The wines in this report were tasted over a ten day period, seven days in January and three days in March 2013. The article, including vintage commentary, all of the producer introductions and the associated tasting notes, were written in March 2013. On paper, 2011 was a much more difficult year than 2010, as the growing season was longer and quite a bit cooler than anything growers had seen before. Heat events are a part of life in California, but 2011 was a rare year when temperatures never climbed above moderate readings, even in the summer. 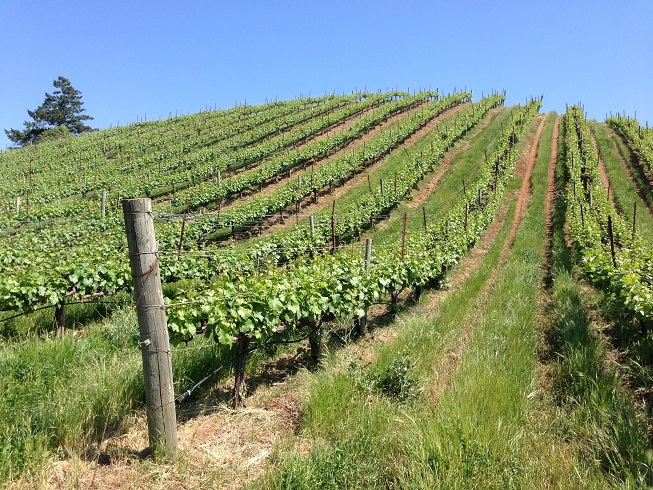 As a result, producers picked at much lower Brix levels than they are accustomed to. 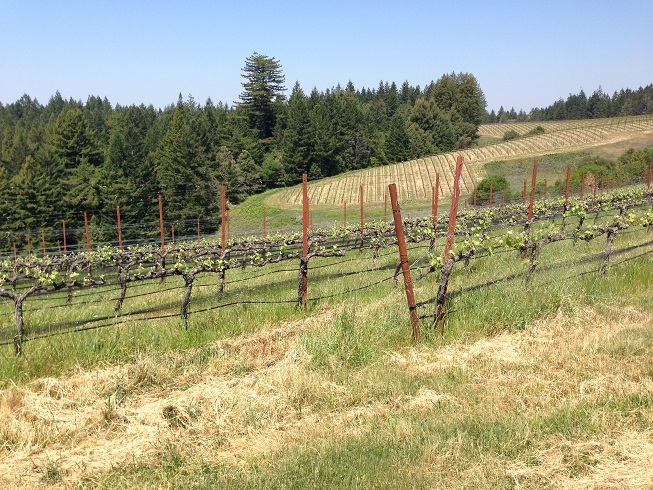 The 2011s are generally lower in alcohol and higher in acidity than is the norm in virtually all of the appellations that comprise Sonoma. Because Sonoma is so diverse, I have left most of the vintage commentaries within the specific producer profiles, rather than making sweeping generalizations about the year. At the same time, it is impossible to miss the striking beauty of the best 2011s, especially in Chardonnay, Pinot Noir and Syrah. The marginal conditions were a challenge, there is no question about that. A handful of growers did not bottle all of their top selections. But where growers were diligent, and perhaps a bit lucky, too, the wines are drop-dead gorgeous. Many winemakers told me the saving grace of 2011 was 2010, another long, cold year that gave producers the experience and confidence to better deal with the conditions. 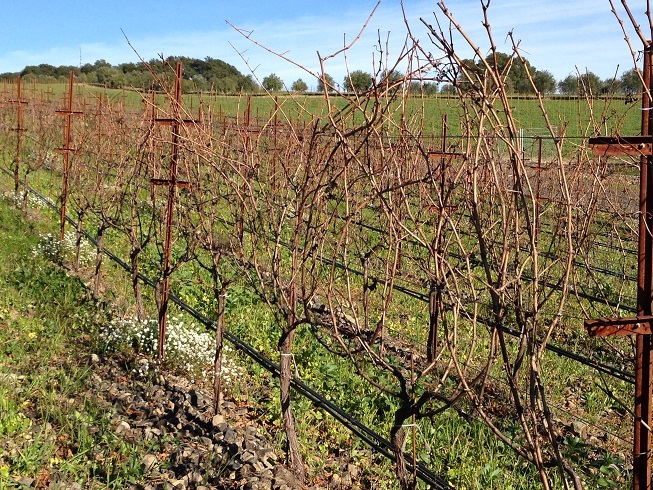 It is too soon to see the top Zinfandel and Cabernet-based 2011s, but I look forward to tasting those wines next year. In the meantime, there is plenty to choose from in Sonoma. I remain incredibly excited by the sheer number of new, high-quality properties that continue to appear on the scene, seemingly with no end. I would be remiss in not pointing out the favorable pricing of so many of the wines in this report. In a global context, the best Sonoma wines – even at the highest levels – deliver superb quality versus their peers from around the world. These factors, when taken together, scream that there has never been a better time to explore the breadth and diversity that is Sonoma.